Hey Wednesday, everyone! 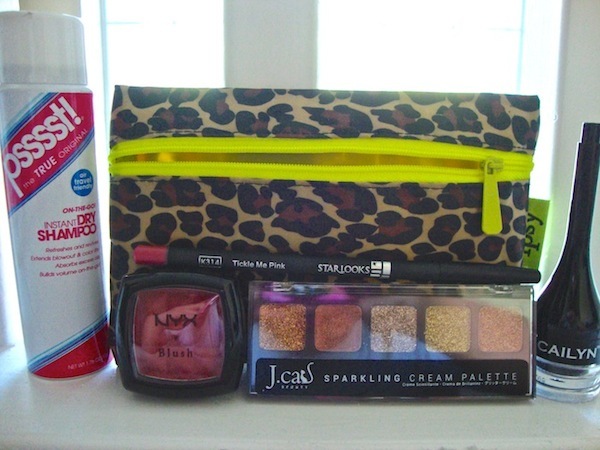 Today, I’m here with my June Ipsy Bag. I know it’s taken me forever to post this, so I’ll get right to it. 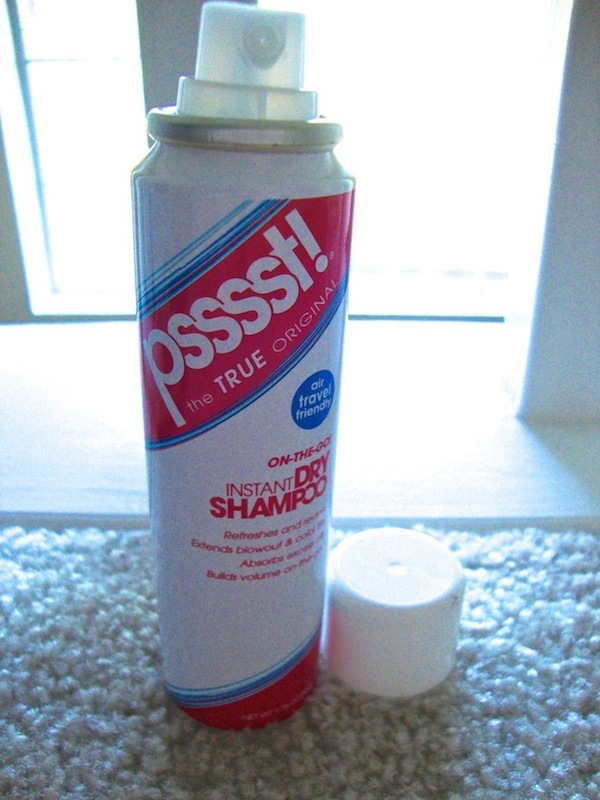 I’ve heard many great things about this dry shampoo from Youtube, but I never tried it myself. When I saw it was included in this month’s bag, I was excited to try it! Of the two dry shampoos I’ve tried, I think this one is much better. My current shampoo tends to make my hair oily because there are so many conditioners in it, so this is dry shampoo is useful for when I have an oily patch on the back of my head after one night. This dry shampoo, unlike my previous one actually keeps the oil at bay. If I spray it in my hair, and follow the directions correctly, my hair basically stays refreshed in that area. Everyone on Youtube raves about these blushes. Since I’m not really a blush person, I’ve never gone out of my way to purchase any. Getting this item in my bag has been great because I’ve discovered how much I like blush. It also made me realize how much it really helps to contour and transform my face. 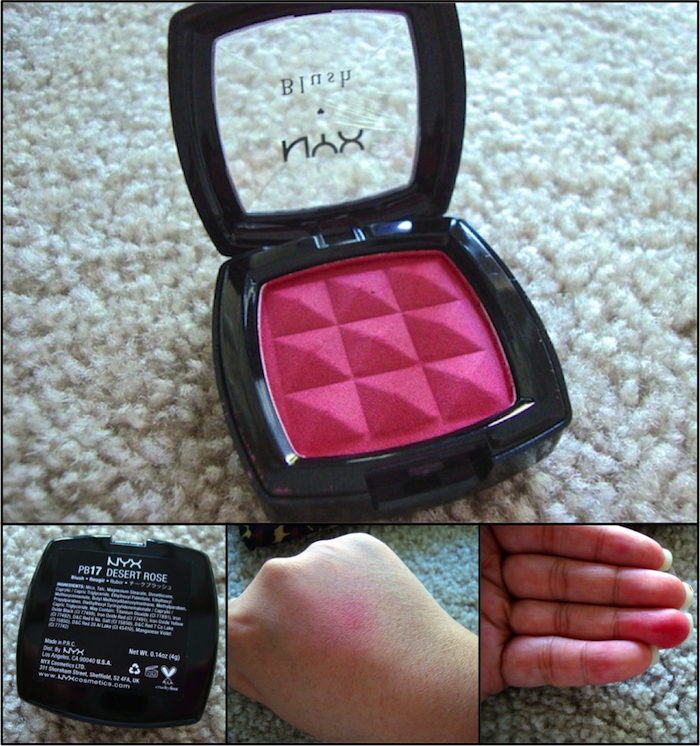 For the price, this blush is amazing. 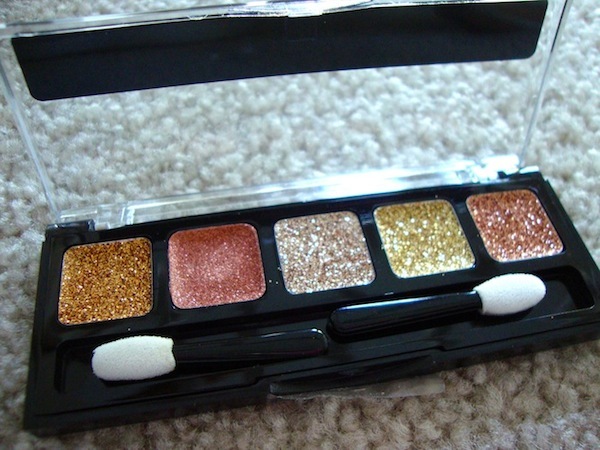 It’s a decent size and really pigmented. Just a couple of strokes with a brush over it and the color transfers. On top of that, it blends easily, which is helpful if you go overboard. The color I received was Desert Rose. It’s a gorgeous dusty pink with a hint of gold shimmer. This time around, I made sure I used the products I received multiple times so that I could truly test out how the products performs. While practicing my makeup for the senior portraits, I used this gel liner almost every time. 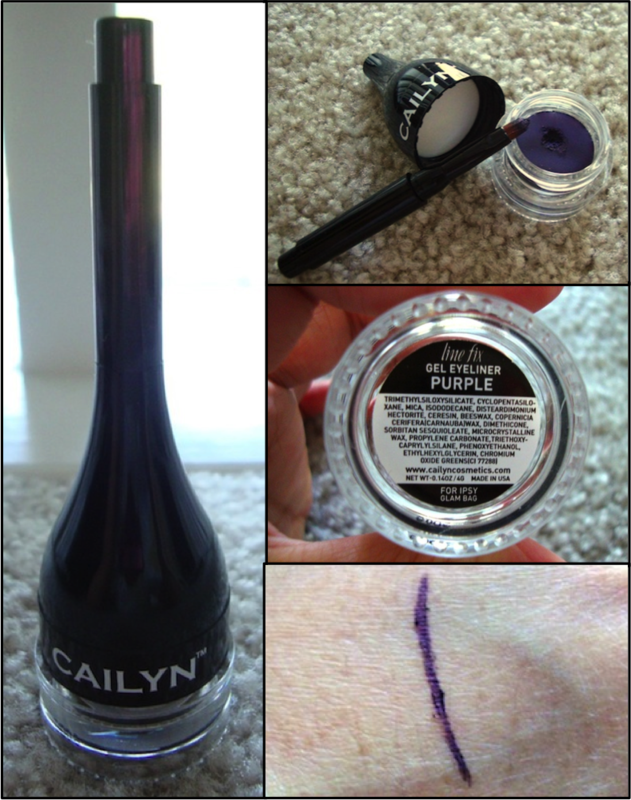 I didn’t end up using it for the real thing because it was purple, but I really like this product. It’s pretty long lasting, without any smudging or smearing. I even had a swatch on my hand and tried to wash it off with soap and water, and I had to do a tiny bit of scrubbing. This impressed me because this product doesn’t claim to have a specific amount of lasting power. Also, it’s pretty convenient since the brush is included in the packaging, though this can be bulky. Even though I like this product, I probably wouldn’t repurchase it again. I feel like for the price, any gel liner from the drug store would do. When I saw “cream palette” I thought it was eyeshadow and got really excited. Especially since I love all the colors in it. Unfortunately, after reading the packaging, I found out it’s not eyeshadow at all. It’s actually supposed to be used anywhere except the eye area. Since it wasn’t shadow, I didn’t try out this product. I didn’t want to do body art since I hate drawing, and I couldn’t find any other creative way to use this product. Though it was pretty cool that this product was included in my Ipsy bag, I don’t care for it. So far, at this point in time, I don’t have any uses for it, but maybe I’ll be able to find something to do with later. I tested this product out last because I kept forgetting about it, but I’m so happy I did! I’ve never used a lip liner before because I don’t often wear lipstick, but after testing this one out, I love love love it! The color I got in this month’s bag was Tickle Me Pick, and it is absolutely gorgeous. In swatch, it’s a bright punchy pink, but looks more mauve-y in on my lips. This liner is really smooth and easy to work with. It also lasts longer than expected. I applied some, ate dinner, and the color was still on my lips. 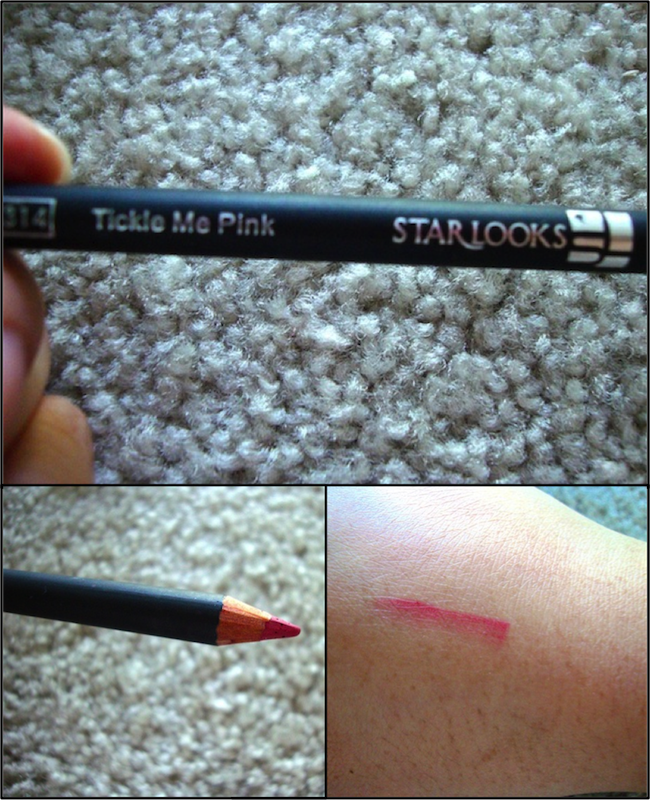 Another thing about this lip liner is that it’s pigmented and creamy enough to use on it’s own. Even though it’s creamy, I wouldn’t say it’s moisturizing; a lip balm should be applied with it. That’s it for this month’s bag! I apologize again for taking so long to get this out. Hopefully, I’ll have my July Bag up before I get the August Bag. What were your thoughts on the June Bag? What were your favorite products?